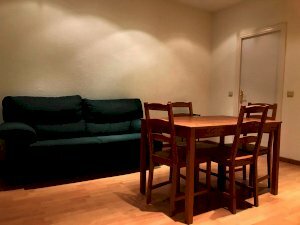 helpMadrid | Apartement Ermita del Santo in Madrid Madrid Rio - Shared Flat with 3 rooms. 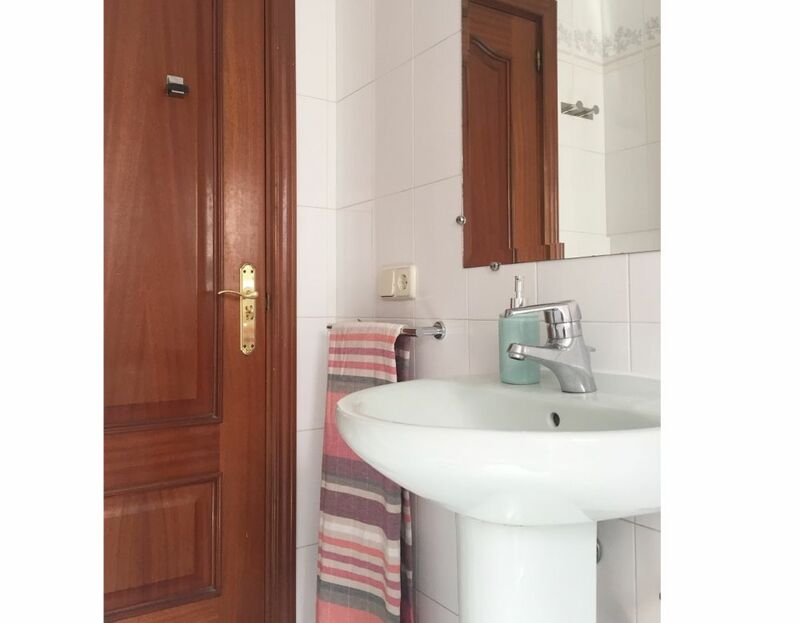 Cozy apartment located in Puerta del Ángel, near the beautiful Río Manzanares. 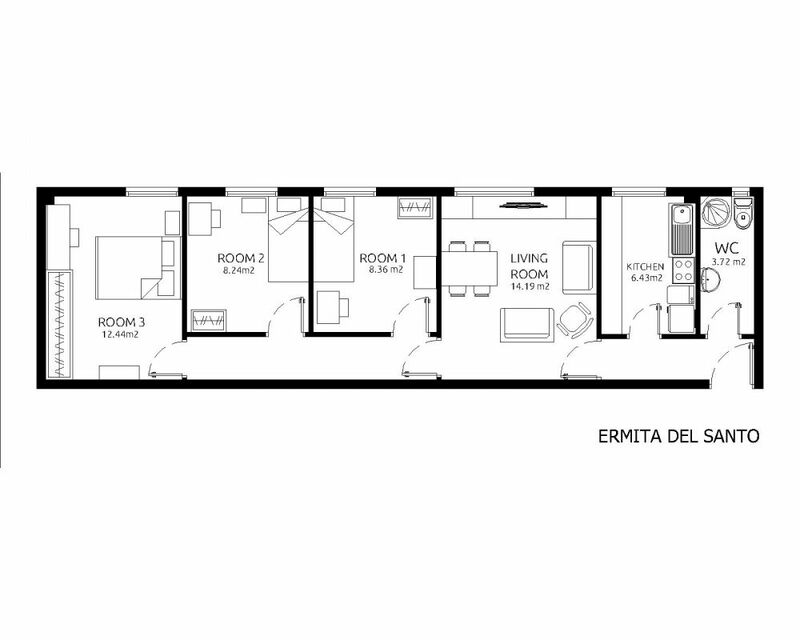 This flat has three rooms, one complete bathroom, a fully equipped kitchen, a living room and a dining area with flat TV. Don´t miss this opportunity! 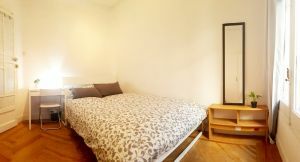 Argüelles-Moncloa is a beautiful student neighbourhood near the city center of Madrid. 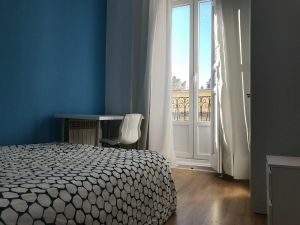 This neighbourhood is the perfect place to embrace the Spanish lifestyle and it is really close to Ciudad Universitaria, main student neighbourhood in Madrid. This place is the perfect blend between old and new Madrid, as it has small shop but also big shopping centers and lots of bars and restaurants.